Happy Sunday! I wanted to let everyone know that I have decided to make some changes in my life. 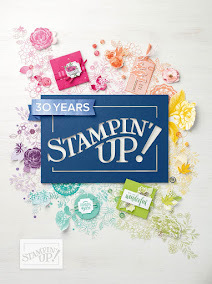 I have decided to resign from Stampin' Up! As a demonstrator, we get an advance copy of the catalogs. The next catalog to be released in January was disappointing to me and the prices have gone up too high. I felt I the sets were recycled images of pass sets. Lately, all I seemed to be buying was accessories and paper and not stamps. As they say "when one door closes another one opens", I decided to now work with Close to My Heart. After careful consideration, CTMH is the company that is going in the direction of where I am at in my crafting. 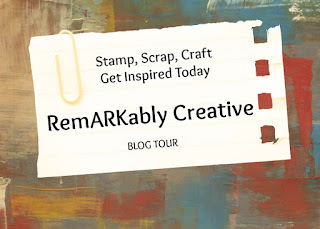 I love their stamps and the cricut bundle is great! I wish I had went with CTMH when I was deciding on which company I would go with. I am happy with my decision. I am creating a new blog just for CTMH and will update everyone once I get it going.